Helps boost the energy, health and immune status of puppies and dogs. Contains double strength health providing nutrients. 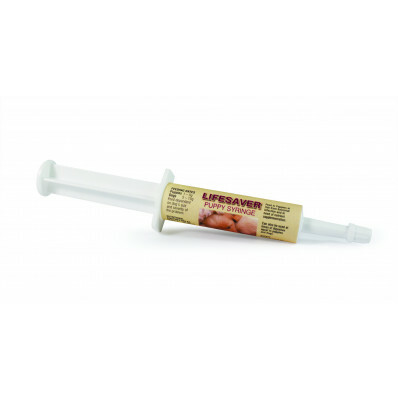 Feed to puppies at birth, particularly those at risk from bacterial infection and in need of nutrient supplementation. 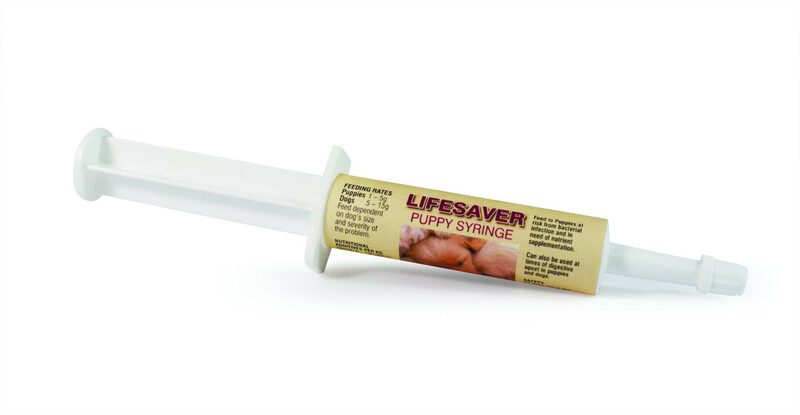 Can also be used at times of digestive system upset in puppies and dogs. Feed dependent on dog's size and severity of the problem.